I’m tired and happy to be home now. But I’m also feeling kind of inspired by the whole event. From the guy in the bar who is making an app to help people commit “random acts of kindness,” to Amanda Palmer’s challenge (at a session about startup communities) for more awareness of the way crowdfunding builds a sense of shared responsibility, to the huge, world-changing ambitions of the Founders Fund partners, there was one common thread for me at SXSW this year (my first): Changing the world. Here’s an excerpt from my latest column. AUSTIN, Texas — At South by Southwest, every party had long lines of people waiting to get in, sometimes stretching the length of a block. Every party except one, that is. I walked down the street last night past a Microsoft Windows event, which not only had no line, it was so empty that a staffer was standing on the sidewalk urging us to come inside. Maybe Microsoft needed to hire a more exciting band. Half a block further down, and the sidewalk was crowded with young folks hoping to get into a party sponsored by some technology company. I’m pretty sure the headliner wasn’t Robert Scoble. SXSW is an interesting mashup of a music festival, a film festival, and a geek fest. This was my first year attending, and I was a bit nervous, given that everything I’d heard about it made it sound crowded, noisy, and uncomfortable. But I’m leaving impressed. Short version: Yes, SXSW is crowded and in many ways a dysfunctional event. No, there’s no real news. But it’s a great experience. 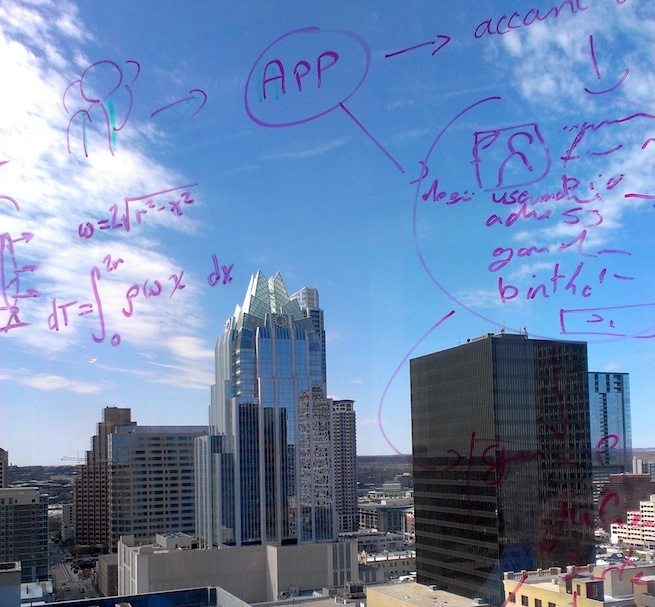 Read more about SXSW, startup communities, Tony Hsieh, and Amanda Palmer in my latest Dylan’s Desk column: How I learned to stop worrying and love SXSW.